Wild and purple morning to you all! 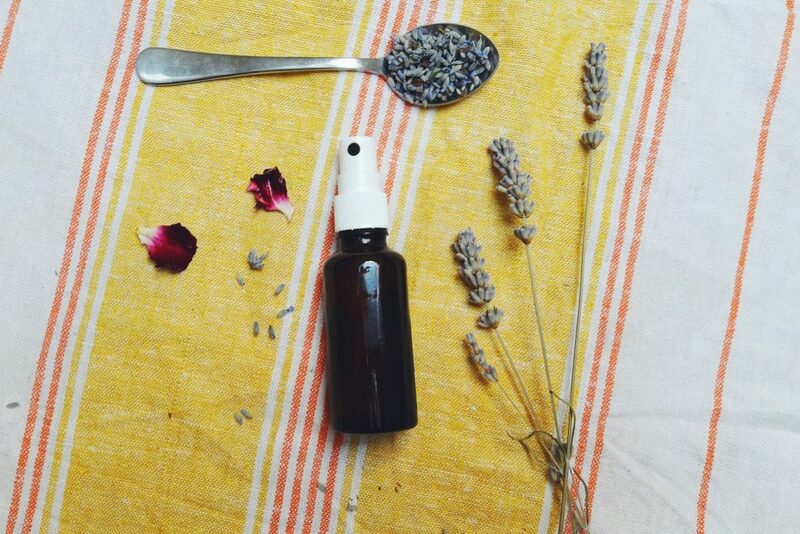 This weekend calls for some lavender and lavender essential oil benefits, incorporated in a few recipes I gathered: very simple and practically not time-consuming at all. And, they’re also all vegan. In case you also (like me) have a large jar of dried lavender at home but have no idea what to do with it, have a look! I used to despise lavender because I thought it was just so overrated. I avoided it at all costs for years and unknowingly neglecting lavender tea and lavender oil benefits. And they are many, my friend, many. I actually started paying more attention to this pretty and innocent plant a bit more when I started battling mental overload of studying and working. 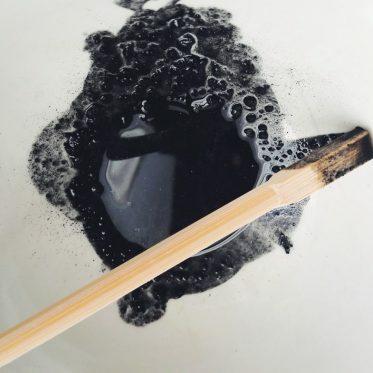 All of a sudden there was this magical oil that I used in the essential oil diffuser that made my evenings easier and I felt calm. Lavender is, along with chamomile one of my favorite natural remedies for a day when the stress and various tasks are just too much to handle. Lavender tea along with a few flowers of chamomile can soothe a troubled and tired mind perfectly. That’s how I got on the lavender tea and essential oil wagon, and I’m planning to stay on it. 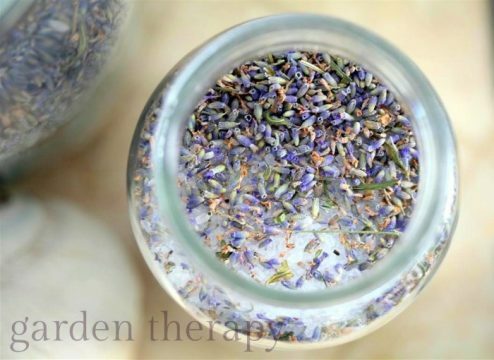 Here I gathered a couple of simple, dried lavender and lavender essential oil recipes that you can make easily on a day when you just need to unwind. Most of the ingredients you probably already have at home (or can get in no time). 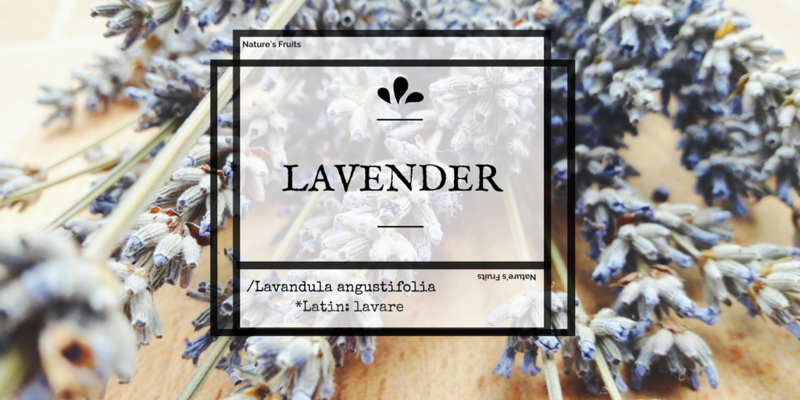 Have a look and let me know, what is your favorite way to use lavender. Me? I’m still deciding between the calming lavender tea with chamomile or lavender sugar scrub. 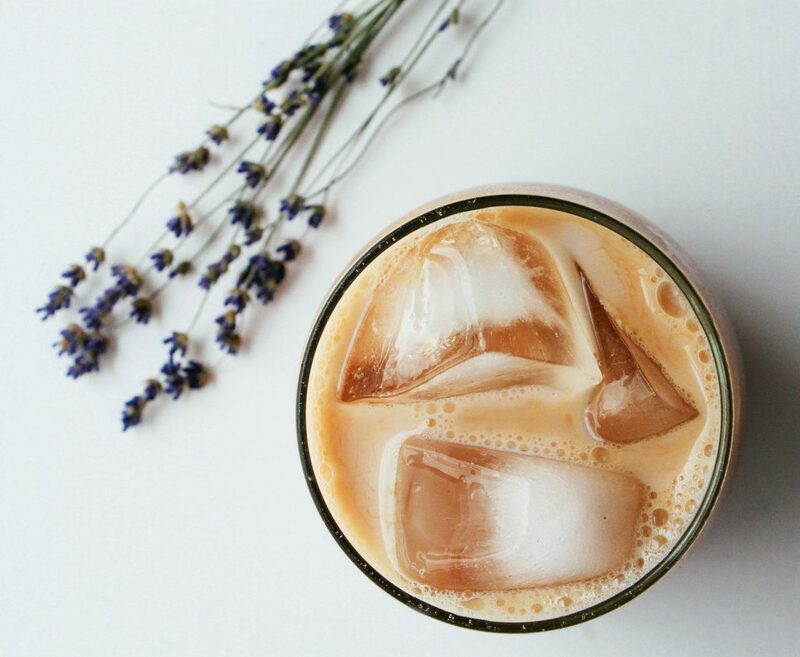 A simple and creative post (and blog, for that matter) on how to make your own lavender chai concentrate to use on a sunny warm day with a few ice-cubes or drink it warm on your couch, wrapped up in a blanket. It’s definitely on my to try list since it looks so simple and delicious. Hear over to Julie, to get the full recipe. 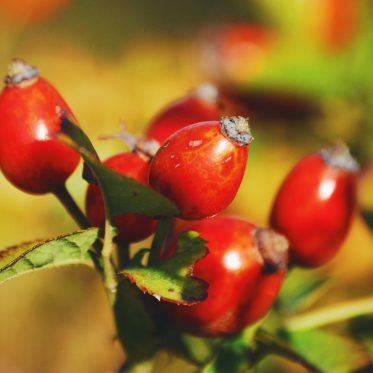 Stephanie has this awesome blog where she can turn anyone into a DIY-er or a gardener, with her clear and simple tips and tricks. 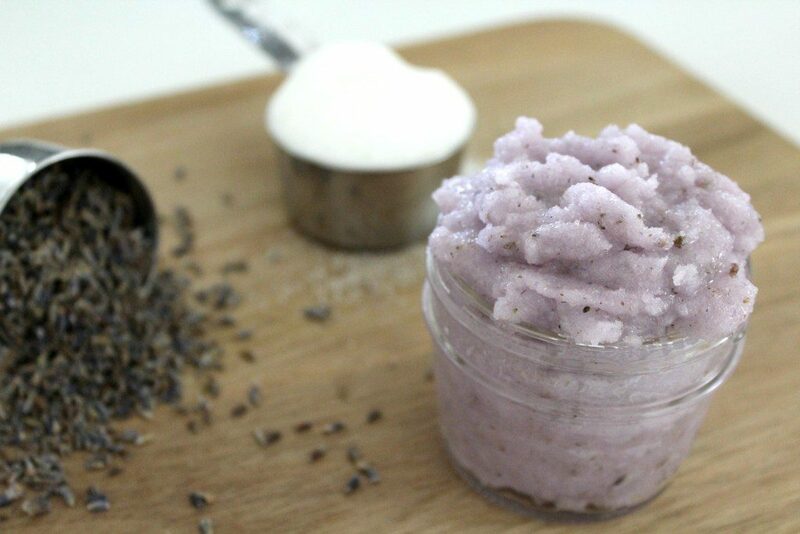 I managed to find her post on how to make bath salts with lavender, and just as she says it in the post: “Making fragrant jars of homemade bath salts couldn’t be easier.” Head over there for the full procedure, you won’t regret it! A sugar free but tasty lemonade will make you want to make more. 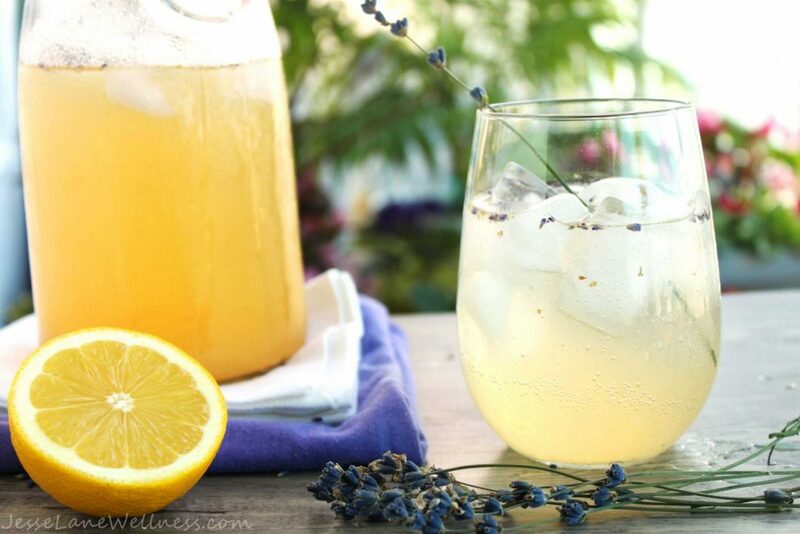 Even though it’s not so warm anymore, sipping a refreshing glass of homemade lemonade with a lavender touch is something you should try. Jesse has a full recipe and instructions for you on her website. A simple recipe that you only need four ingredients to make, Lauren takes you step by step through the process and you won’t regret it. 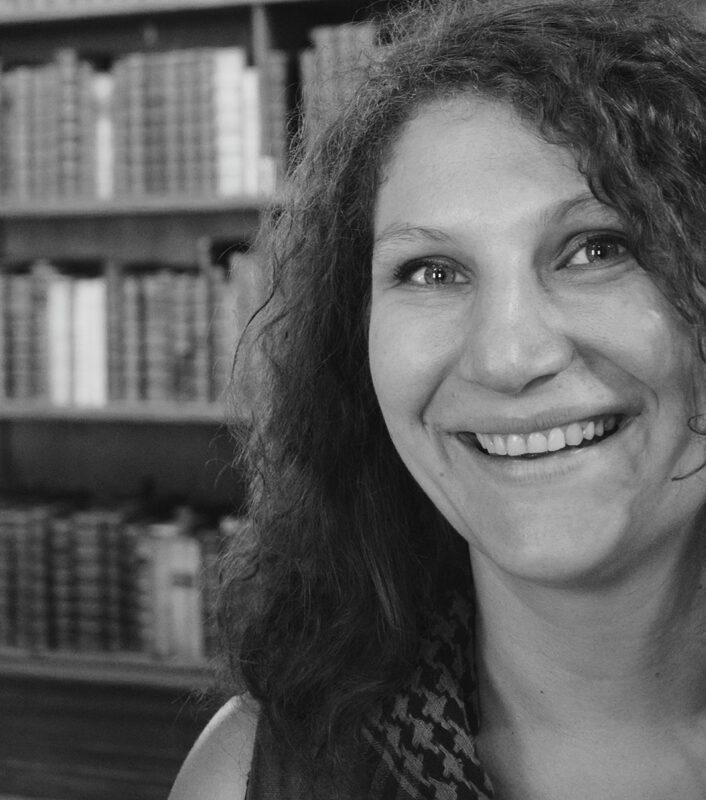 Lauren loves the scent of lavender, but who doesn’t? The fragrance is not to strong yet memorable and it is a perfect way to help you relax. You can make this as a gift as well! 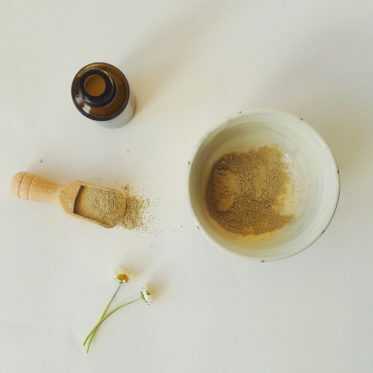 I wrote a post on herbal tea blends the other day and you can have a look at this long guide on how to DIY a blend yourself here. 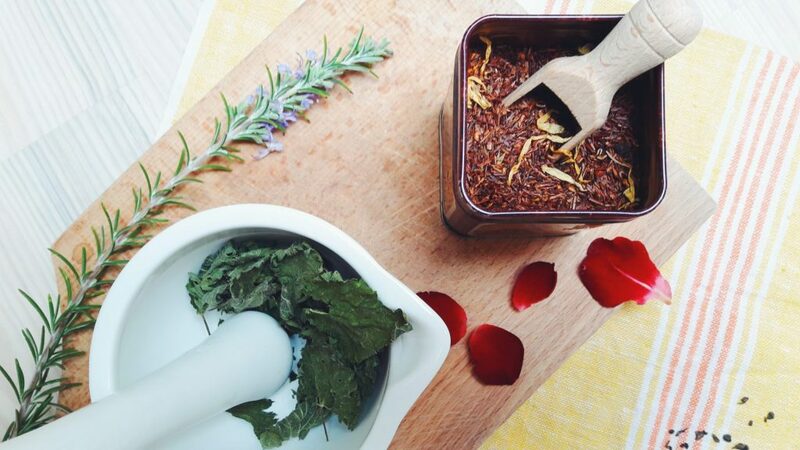 You can also get a recipe to one of my fave homemade herbal tea blends; one of them is the soothing lavender tea. 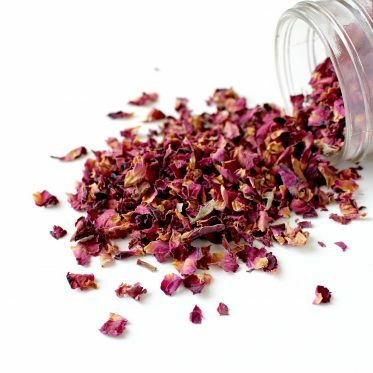 Homemade tea blends are very easy and can make a perfect gift, when you’re out of ideas. Mix all the ingredients and then pour them into a glass spray bottle. Use directly on your linens before you go to bed, or use on clothes and linens in your closet. I found this post the other day while looking for vegan body butters and salves (since most of the recipes usually go for beeswax). 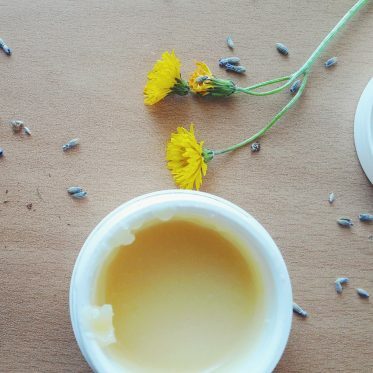 A simple guide with only 3 ingredients, you can make this lavender salve anytime you want and it should keep your skin hydrated even during the long winter. 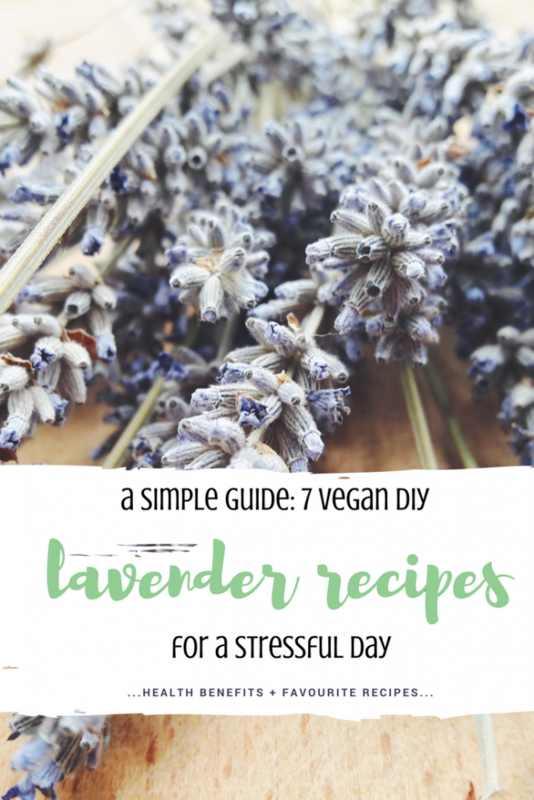 What’s your favorite lavender recipe? Hey thank you so much for sharing a link to my vegan salve! 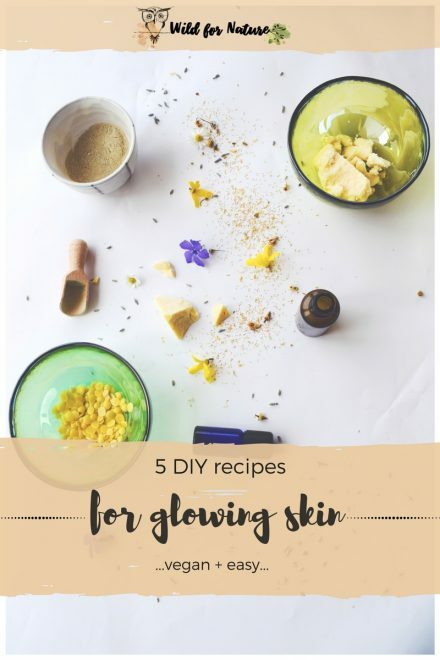 I absolutely love lavender and can relate to your story- I didn’t tap into her powers for years before I finally gave in and wow!…I have been a happy user ever since. Love the other ideas you have shared too! Right? Lavender really works wonders, not that I gave it a chance! You’re welcome! I loved your recipe, most of all that it’s vegan, actually. These sorts of recipes are still hard to come by.